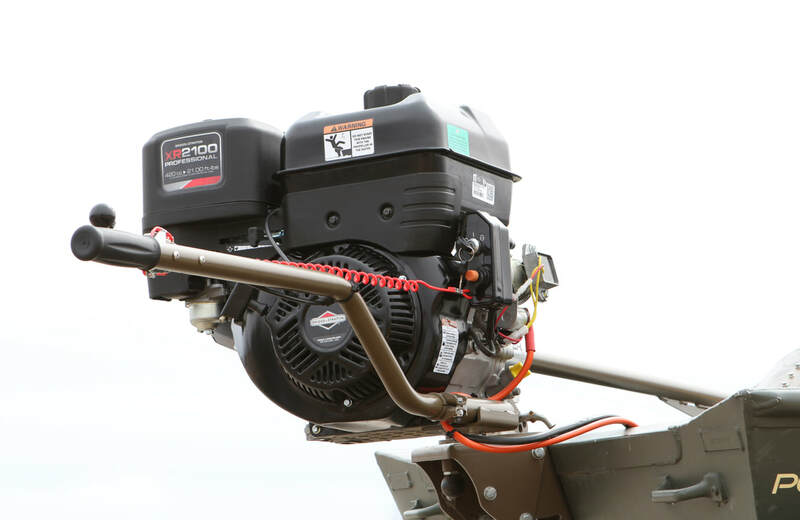 If you are interested the SWOMP Lite 13 long tail mud motor, contact us today. Drive tube with single upper brace is built to be light weight without compromising strength. Precision machined aluminum Backwater Bell-housing - Perfect Alignment and smooth running. - Trim adjustment pin. Controls how far the prop can drop in to the water. - When mounted out board set back transom allows sharper turns. 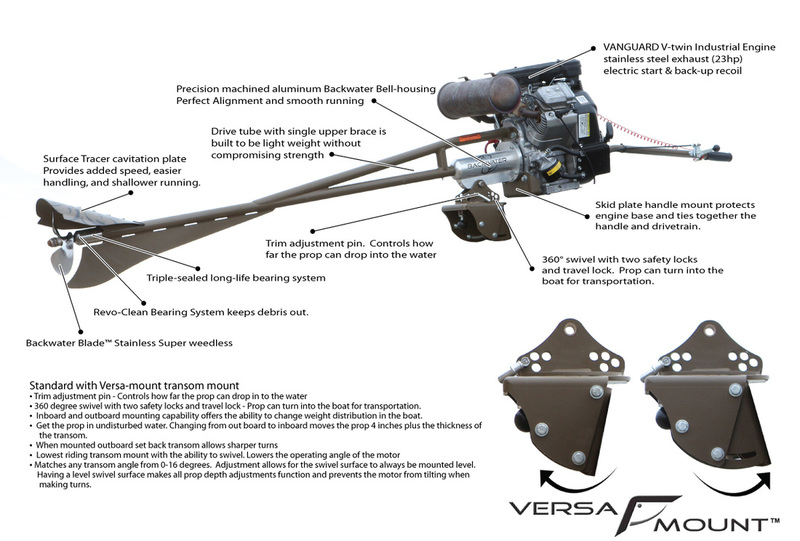 - Lowest riding transom mount with the ability to swivel. Lowers the operating angle of the motor.